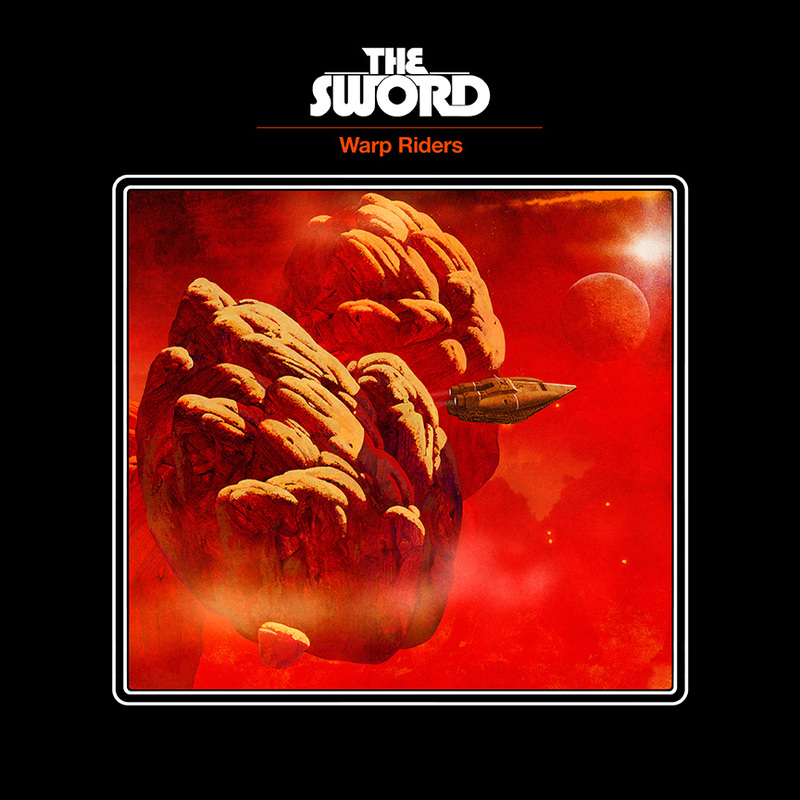 The Sword did a very cool thing with the release of WARP RIDERS. They filmed a trilogy of very cool videos for the songs “Tres Brujas”, “Lawless Lands” , and “Nigth City” . Directed by Artificial Army, these videos have a cool vintage sci-fi look to them and I enjoy the hell out of them and thought you might as well. Check them out and tell me what you think! This entry was posted in Classic Metal, Classic Rock, Glam, Heavy metal, Internet Radio, Metal, Music, Rock, Rock N' Roll, RockStar, Sleaze, Tattoos and tagged 80's, Bleach Bang, Bleach Bangs, Bleach Bangs Radio, Bryan Richie, Charlie Owens, Classic Rock, Doom, Doom And Gloom, Doom Metal, Glam, Glam Rock, Hard Rock, Heavy Metal, J.D. Cronise, Kyle Shutt, Lawless Lands, Metal, Music, Night City, Randy Norris, Rock, Rock N' Roll, Rock Star, RockStar, Stoner, Stoner Metal, the Hellion, The Sword, Tres Brujas, Trivett Wingo, Warp Riders. Bookmark the permalink.